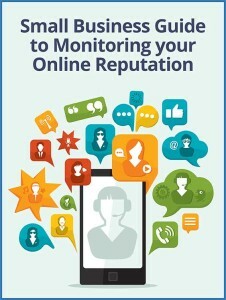 Here’s your free copy of Small Business Guide to Monitoring your Online Reputation. Thanks again for joining our email list. We’ll occasionally send you emails with industry news and updates about SEO, design and online marketing. You can unsubscribe at any time and you never have to worry about spam. We hate it and know you do, too! We also don’t sell or give away our email lists to anyone. You’re much too important to us! design|One|web > Thank You For Joining Our Email List!